BBK Electronics-owned OnePlus is going to expand its offline presence in India this year. The Chinese smartphone maker today said that it’s planning to triple its offline presence in the country by the end of 2018. As part of the same, OnePlus is looking to open nine more offline stores across various cities in India. The company’s current exclusive store count in the country stands at five with three of them added just a couple of days ago. “The reason why we are going offline is last year we experimented with experience centre in Bengaluru and today it is among the best performing retail stores and the good thing is that it has not cannibalised our online sales,” OnePlus India general manager Vikas Agarwal told PTI. The firm has five offline outlets at present and plans to take the tally to 14 by the end of this year, he added. Agarwal also said that the company expects to keep its online contribution to revenues high. Meanwhile, the smartphone maker is planning to continue focusing only on the premium category, which comprises handsets priced at over Rs 30,000. The OnePlus 6 is the only smartphone OnePlus selling right now and it starts at a price of Rs 34,999. “The premium segment dominates the smartphone market globally with a 60% share. So, I would rather chase the big premium opportunity than getting focused on every price segment,” said Agarwal. However, in India, the premium segment accounts for just 4% of the smartphone industry, but Agarwal expects it to grow over the next five years and come closer to the global trend. 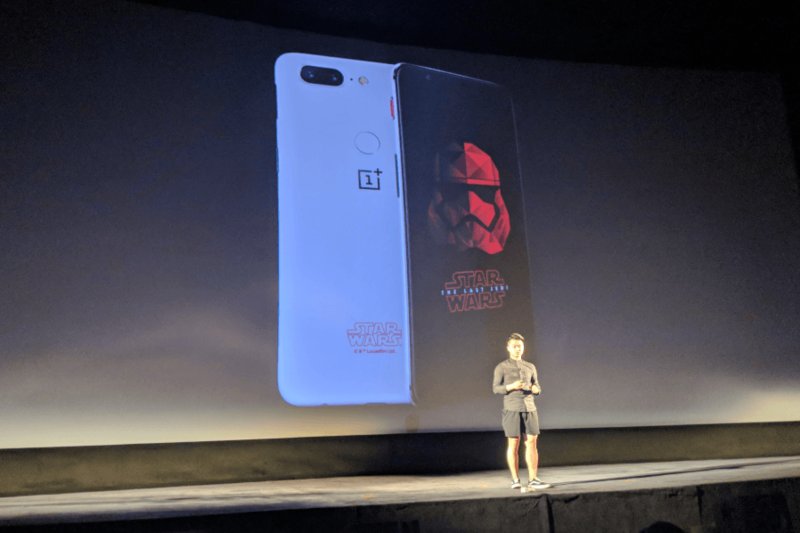 The premium smartphone market in the country is estimated to be five to six million units, growing at 20% and OnePlus enjoys a market share of 40% at present, according to a Counterpoint Research data. The company which focuses on launching only one flagship model each year has clocked a growth of 446% over last year in the second quarter of 2018. The company expects to maintain a market share of 30-40% for the entire year. India accounts for a third of the global revenues for the company, which stood at USD 1.4 billion in 2017. No service center in even big cities. One has to travel atleast 200 km for getting service. Bought Zenfone 8 GB variant just because Asus has strong presence in India and has many more service centers than One Plus.